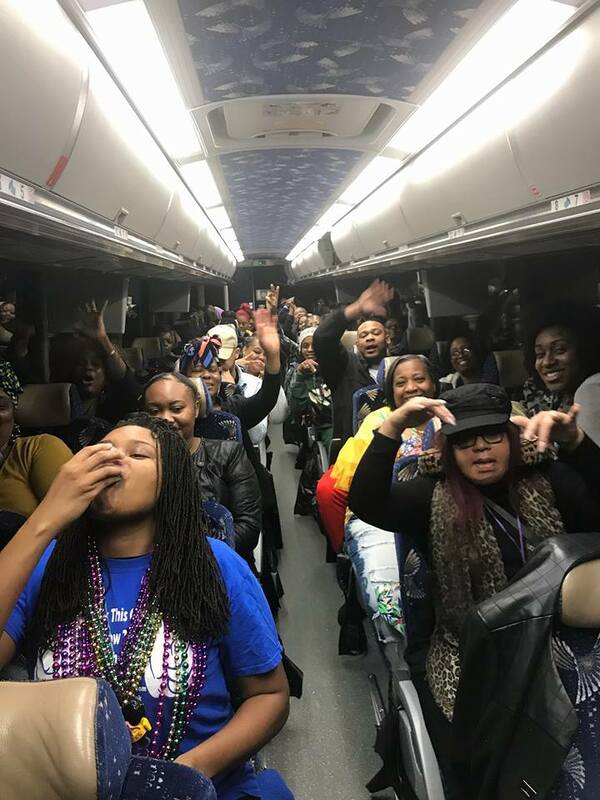 The LLHP Crew along with A Travel Culture would to thank everyone that attended our 2018 Mardi Gras Party Bus Trip. We had a blast the parades and food were awesome. 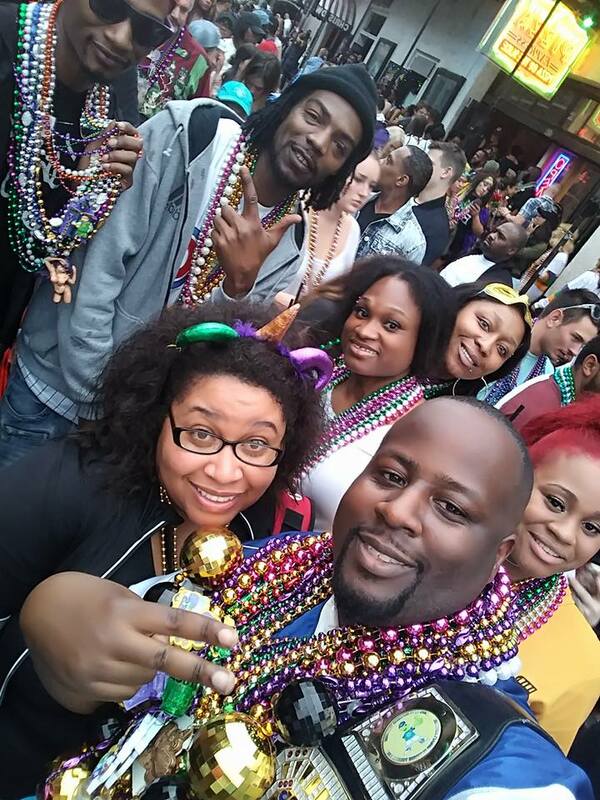 Next trip on the schedule is St Pattys and Essence Fest stay tuned.